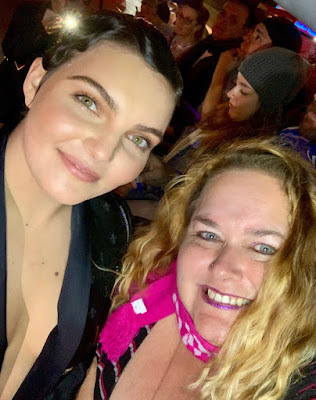 Camren Bicondova was my favorite character on Gotham, so it was so great meeting her in person! On the show she plays Selina Kyle (otherwise known as Catwoman). She was so sweet!